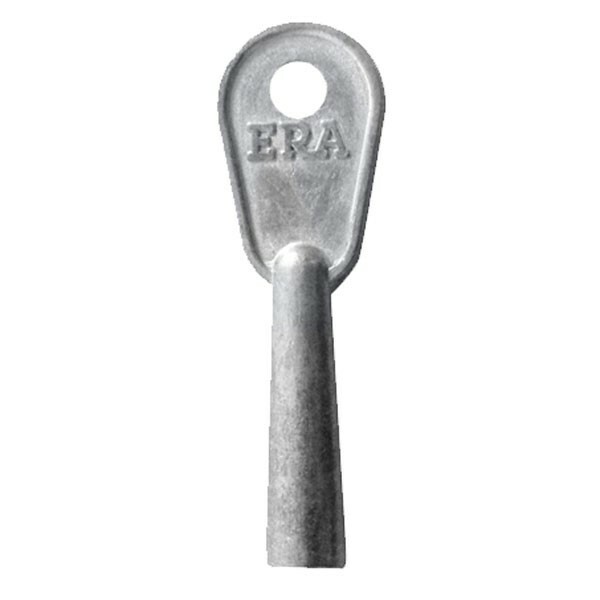 The ERA 581 Window Lock key is supplied for replacement purposes. Suits 801, 803 & 805 window locks. Supplied in singles.